Students will synthesize their knowledge with this visual summarizing strategy which will help them retain the information learned. Students will be directed to write one thing they loved about the lesson in the heart shape. In the square students, will write four important concepts of the lesson on each side of the square. In the triangle, students will write three ideas that stood out most in the lesson. Finally in the circle, students will write one statement that encompasses the main idea of the lesson. Hint: Poster size the Shaping Up Review to hang in your classroom. 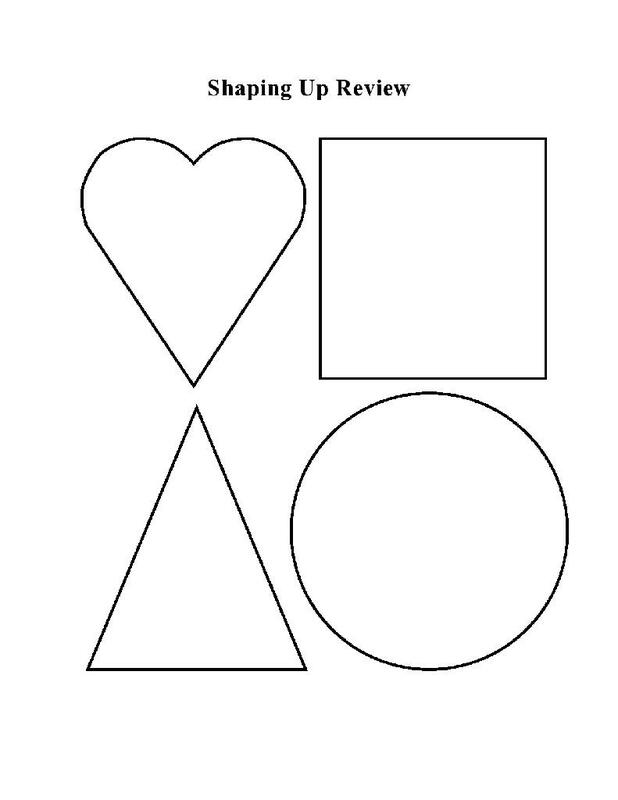 Allow students to create their own Shape Up Sheet using this as a template. Having students draw the shapes themselves, is another method in helping them retain the concepts and ideas that have been presented. It also gives students and the teacher a consistent summary strategy to use repeatedly throughout the school year.